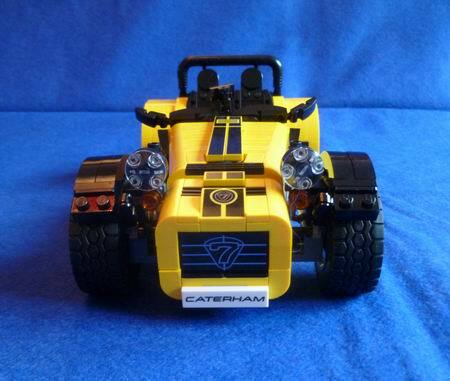 In October 2016 Caterham unveiled a brand new model which featured a rather different build process to its usual run of 500 cars a year – the brand’s very first immortalisation in LEGO® form. 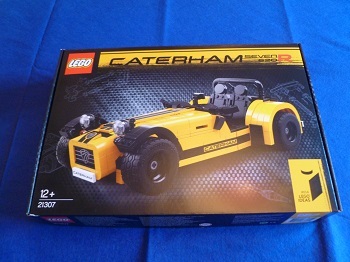 Technicians from the legendary British sportscar manufacturer have downed their tools and picked up the plastic, teaming up with the equally iconic toy maker to create the first ever LEGO Caterham. 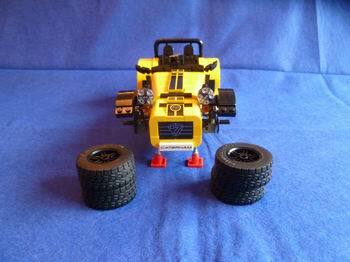 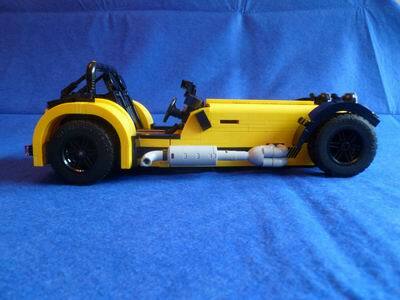 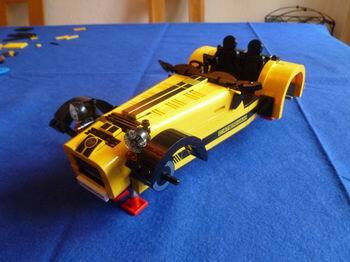 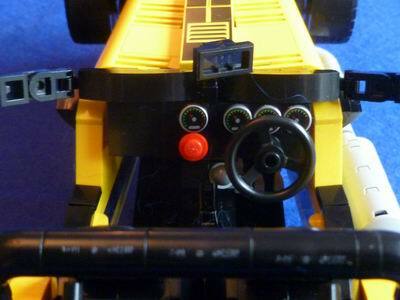 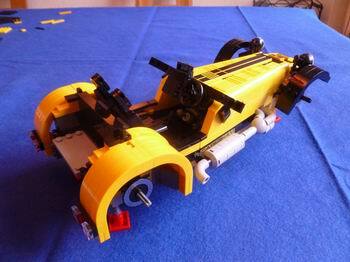 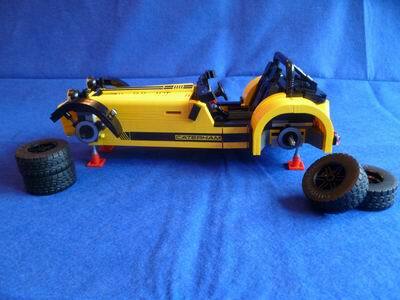 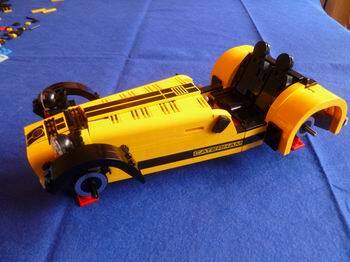 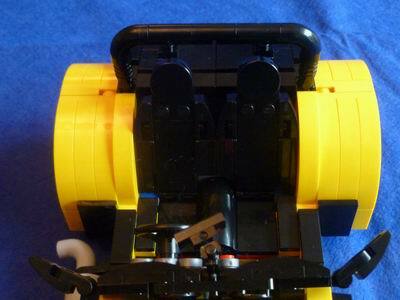 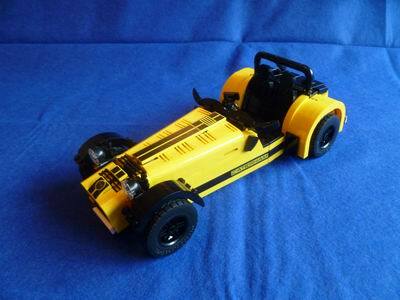 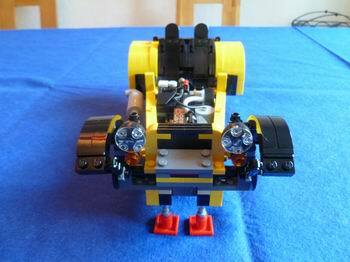 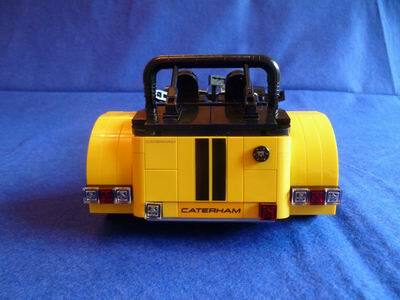 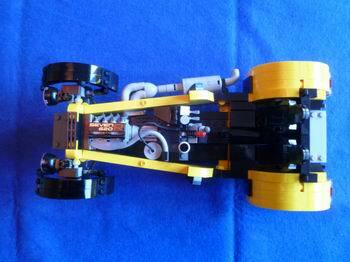 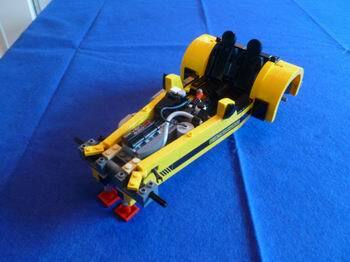 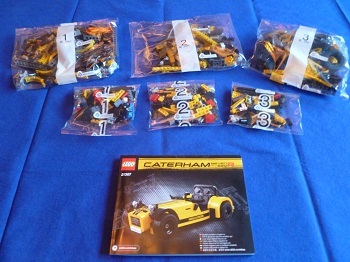 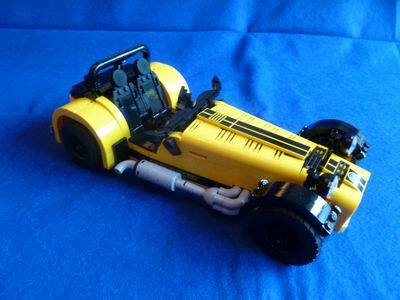 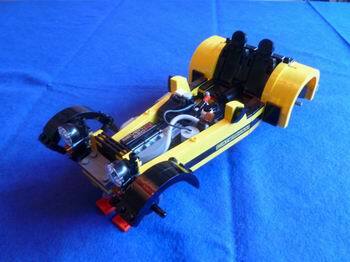 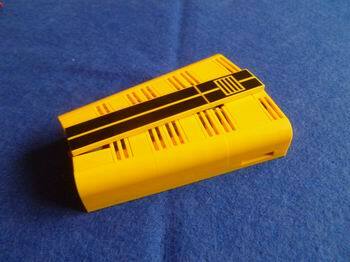 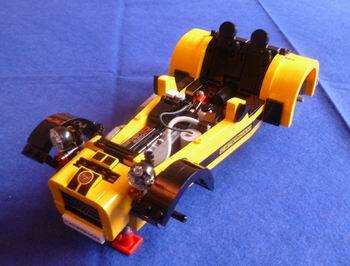 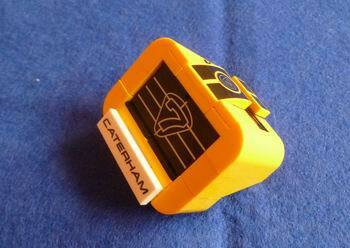 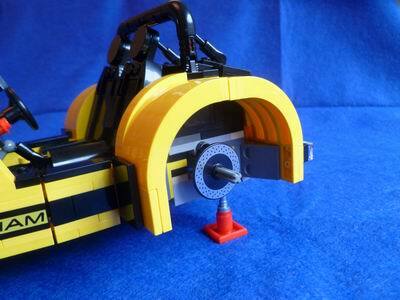 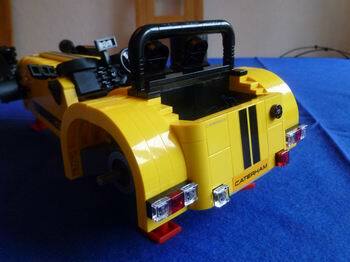 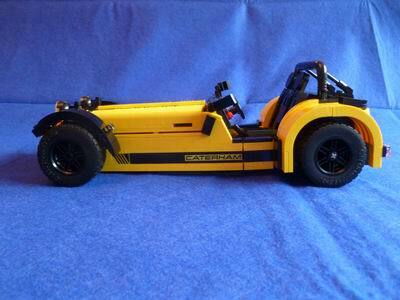 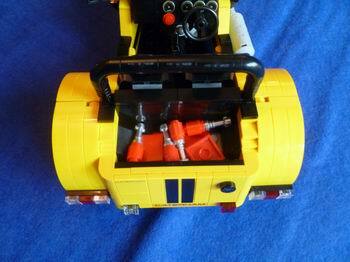 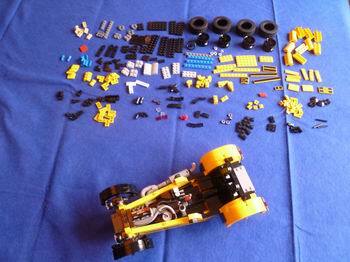 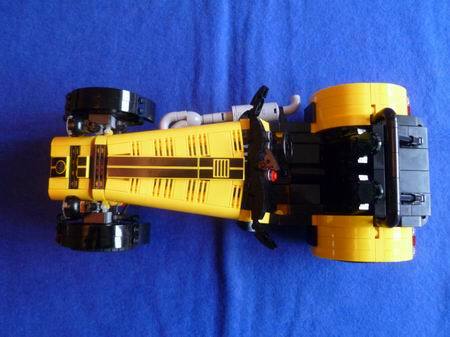 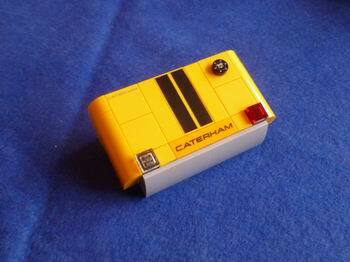 The plastic bricks, resplendent in Caterham’s typically garish yellow, create the beautifully engineered LEGO Caterham 620R, capable of reaching a heart-racing top speed of 6mph. 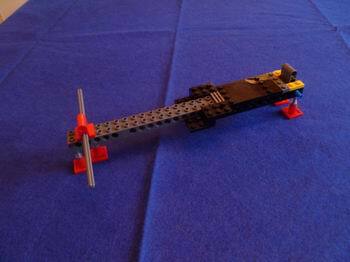 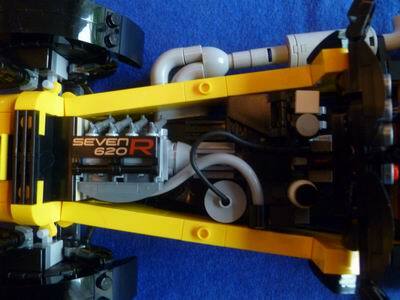 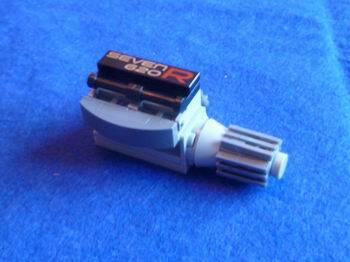 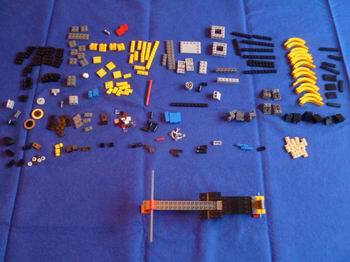 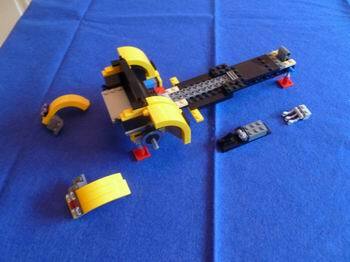 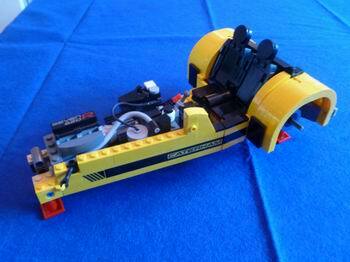 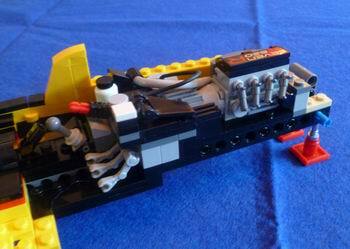 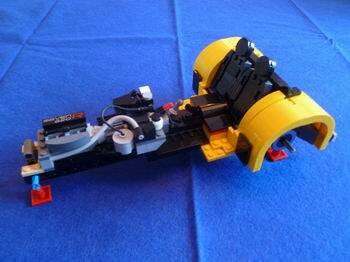 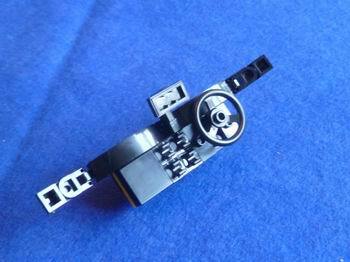 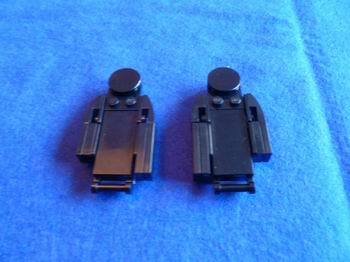 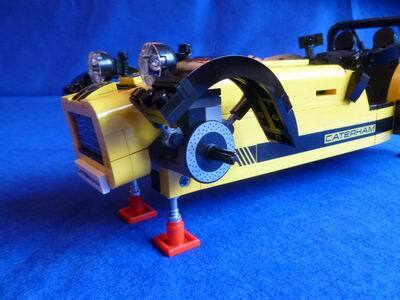 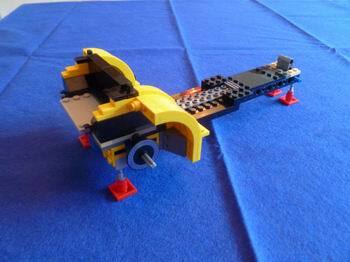 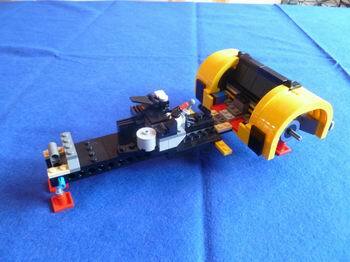 Originally submitted by fanatic Carl Greatrix to the LEGO Ideas platform, in which fans can submit their ideas for new LEGO sets, the Seven gained the requisite 10,000 votes and the LEGO Ideas Review team selected the 620R to go into production.